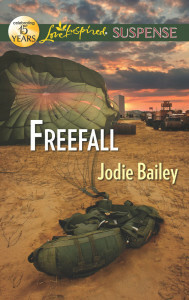 Today I have the awesome privilege of welcoming Jodie Bailey, author of Freefall, to my blog. She has come to tell us a little about her findings while researching for her novel. Jodie Bailey is Tarheel born and bred. After fifteen years as a military spouse, she’s proud to be a retired military spouse settled back in North Carolina with her husband and daughter. She is the author of the military suspense novel Freefall and is a contributor to Edie Melson’s devotional for military families, Fighting Fear: Winning the War at Home. While not working on her next novel, she teaches middle schoolers to love writing as much as she does (if she’s lucky that day and they’re actually listening…). 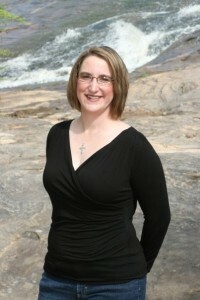 Jodie loves to bake, ride the Harley with her husband, and fish the Outer Banks with their daughter. You can find her on the web at www.jodiebailey.com. Please help me welcome Jodie. Freefall takes place on Fort Bragg among the parachute riggers who keep the 82ndAirborne Division’s paratroopers safe under canopy. My husband was Airborne qualified his entire Army career and later became a military freefall jumpmaster. Trust me. Properly working parachutes meant the world to him. Until I researched Freefall, though, I’d never really thought about what a rigger actually takes on every day. These men and women hold a life in their hands every time they inspect and pack a chute. That’s major. It’s part of the reason the Rigger’s Pledge ends with the words, “I will be sure—always.” They can’t take chances or shortcuts. They can’t skip a step or leave any little thing undone. After all, they hold lives in their hands. Not many of us can say that about the work we do every day. What would the world look like if we lived by the same creed as a parachute rigger? If we lived our faith as though we were always sure of our God instead of getting all wishy-washy? If we never walked away from a person until we were sure we’d left their lives better than we found it? We encounter dozens of people a day. Some of us, depending on our jobs, interact with many, many more. What if we were to look at each encounter—no matter how short—as a God encounter? If we looked at the face of God and asked, “What do you want me to do here?” and then we did it? Being sure to step in His footsteps and do exactly what He would do? Leaving not one thing to chance or undone? Think the world would change? Think, maybe, in some small way, we’d “save a life”? It makes you wonder, doesn’t it? With one accusation, army officer Cassidy Matthews’s name, reputation—and life—are on the line. A Special Forces soldier insists that Cassy’s Fort Bragg-based unit is smuggling drugs. And the accuser? 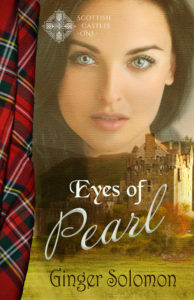 It’s Cassy’s handsome, stubborn ex-husband, Major Shane Logan. Shane knows Cassy is innocent, which is why he’s sure she’s being set up to take the fall. Proving it, though, means working together…and trying to ignore the feelings they still share. The closer they get—to the truth and each other—the more the danger grows from a ruthless criminal who’ll stop at nothing to destroy them both. 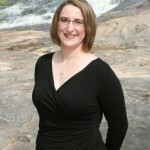 Me again: Thank you, Jodie, for encouraging us to be sure about what God would want us to do. 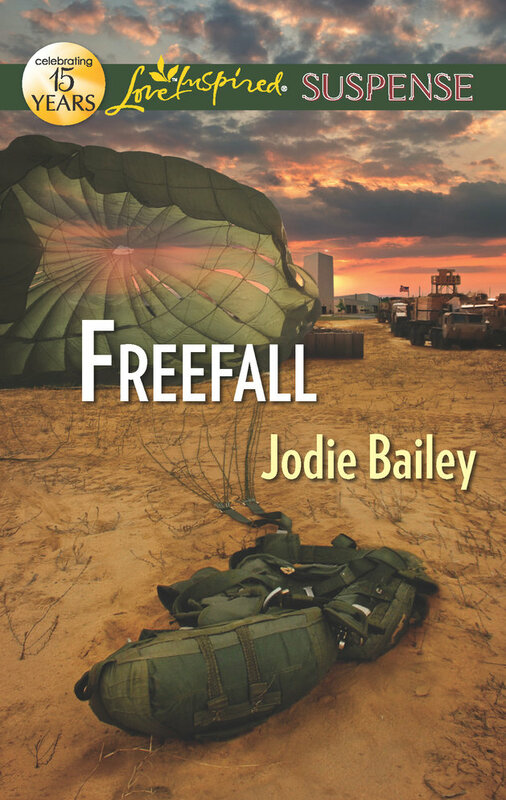 Now, my precious readers, Jodie is offering to give away a copy of Freefall to one lucky commenter, but you have to say something to be eligible. So…answer one of Jodie’s questions above (drawing will be 11/18) and be entered to win. To find out what I thought about Freefall, check here. For more about Jodie, go to http://jodiebailey.com/. To purchase Freefall, click here.